Our planets resources are dwindling. To ensure a bright future for coming generations, we must do the right thing and “GO GREEN”. Going green simply means using environmentally safe products and practices. The LAXISC QWL circle Explorers hosted a Go Green Day on April 24, 2008. 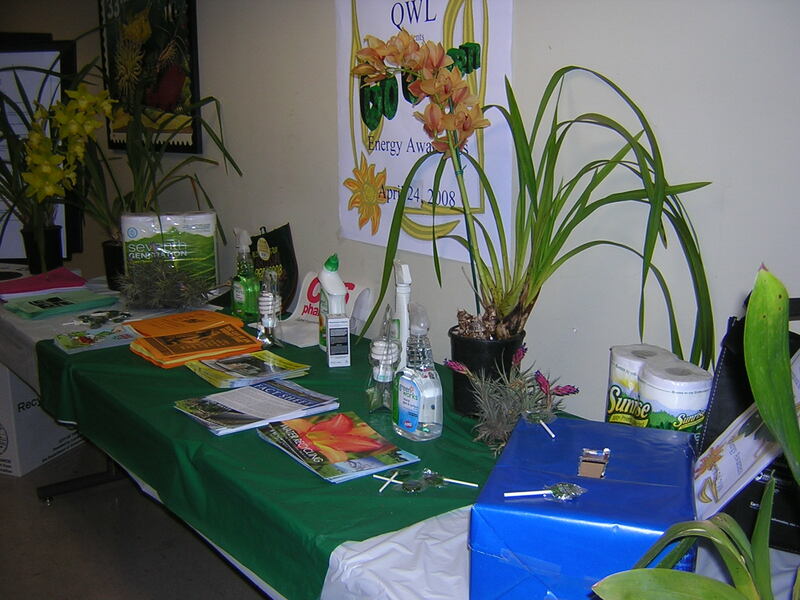 The day included a large display of planet friendly products, tips for conservation, quizzes, puzzles and prizes. Plants were given away as gifts. The circle members researched the subject matter, ordered resource materials and planned out the display. All employees were invited to educate themselves and learn how small changes can improve their lifestyles. 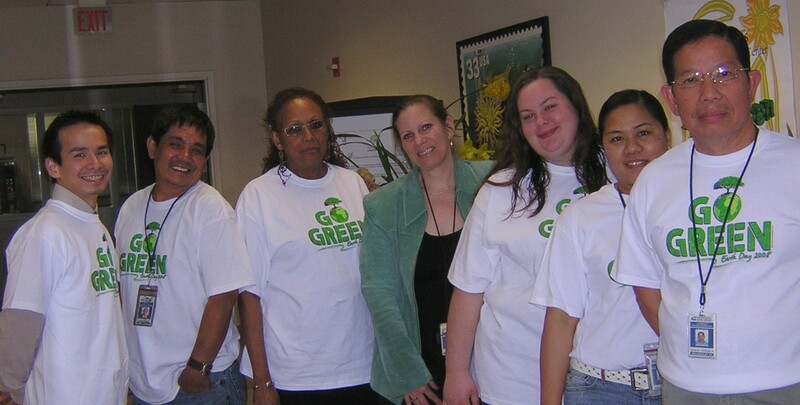 The circle also demonstrated the efforts made at the ISC to produce a GREEN work environment. This project was an excellent learning experience for our newest circle The Explorers. The members delegated tasks such as searching the web and visiting local environmental agencies as well as waste disposal facilities. The members worked together to achieve their objectives and the result was a success.